Felicia Hughes-Freeland is an anthropologist and filmmaker. She is a Reader in Anthropology, Dept of Geography, School of the Environment and Society, Swansea University. 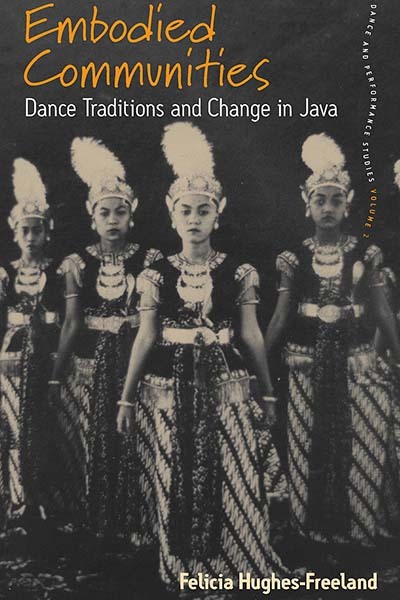 She has done extensive research in Indonesia on Javanese dance over a period of nearly thirty years and her articles have been widely published. Her edited books and ethnographic films include Ritual, Performance, Media and The Dancer and the Dance.